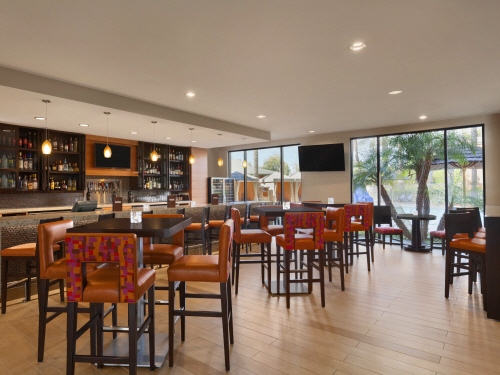 We are an Orange County oasis, nestled between the scenic cities of Anaheim and Garden Grove, just five minutes away from legendary attractions like Disney California Adventure Park® and Downtown Disney®. 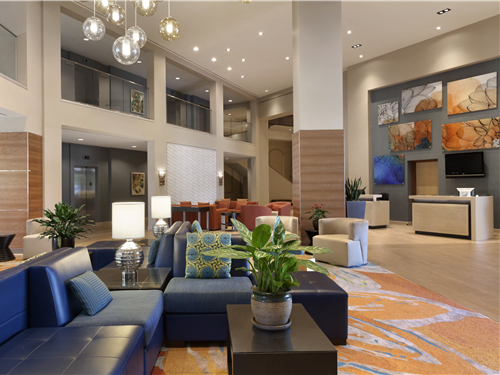 Discover bright, modern California-style décor and a wealth of amenities that will enrich your stay. Savor some sunshine at our heated outdoor pool and Jacuzzi and stay committed to your workout in our 24/7 fitness center. 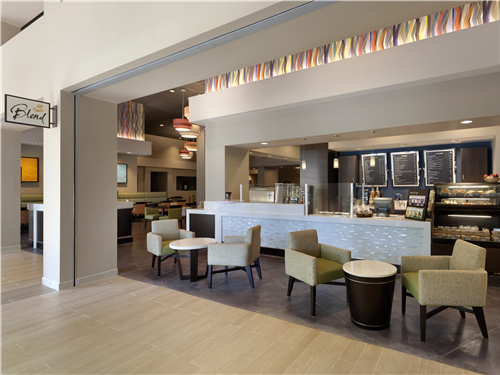 Four onsite eateries plus room service offer a variety of culinary options.376 spacious guest rooms and suites are thoughtfully appointed with signature touches such as plush linens and free WiFi. 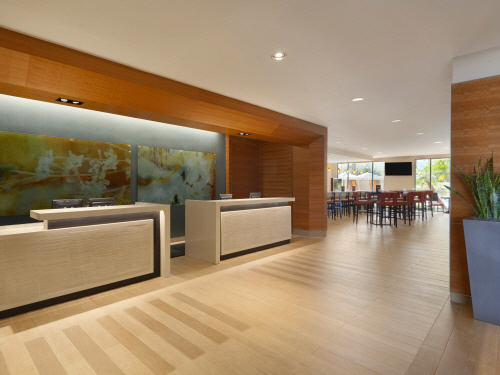 Our green-certified, eco-friendly hotel features over 36,000 square feet of flexible meeting space, making us a coveted destination for conferences and special events. WIFI is included throughout the hotel for day and overnight guests. Last Day to Book: 09/02/19 or until sold out, whichever comes first. 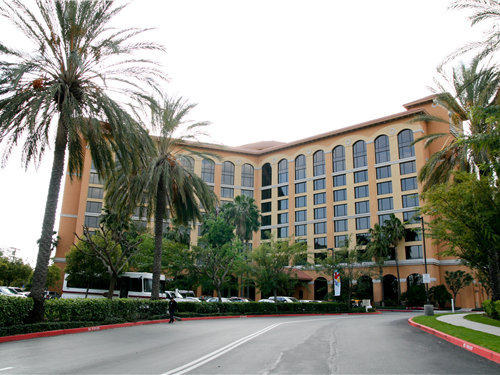 Parking Info: Overnight Valet Parking for registered hotel guests is discounted to $13.00 per car per day. Daytime valet parking for attendees of the conference is discounted to $10.00 per car per day. Onsite self-parking is complimentary for all attendees. No resort fee charged. Take I-405 S toward Long Beach. Use the right lane to take exit 13 for Haster St.
Make a right on Haster St., Left onto Twintree Ln. Turn right onto S Harbor Blvd.